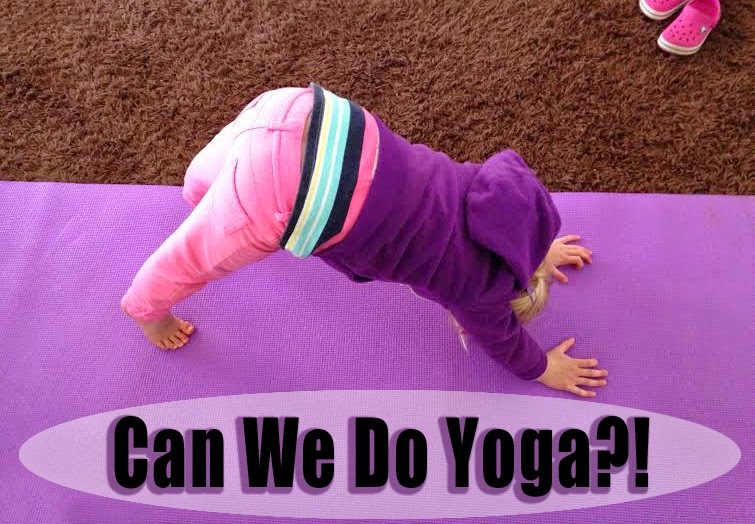 Moments with Little Munchkins: Can We Do Yoga?! "Can we do yoga?" Is a question I get asked a lot, especially at quiet time. I get excited and say yes, but I'm quickly told "No, Leslie. This is for the kids. We're the teachers and you just watch." So I sit back and smile as my three and four year olds lead each other in a yoga session. The children have enjoyed doing the yoga so much that it has become part of our quiet time routine. Every day after we clean up, they spread out and begin going over all the positions. 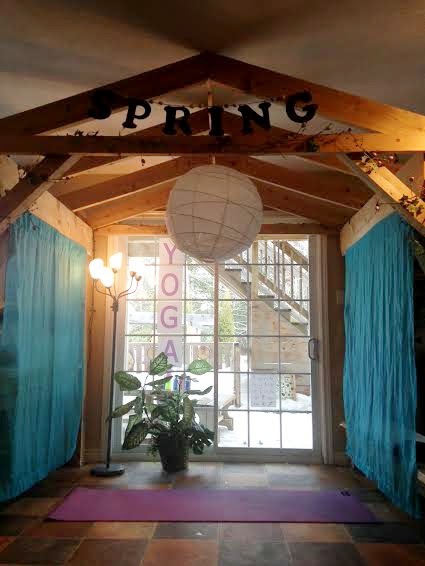 To extend their interest I decided to bring my yoga mat in for the children to use, and later decided to create a yoga center in our classroom. Each day we try to learn and perfect a new position as well as a little bit of history. The space provides a big enough area away from other traffic, natural light, yoga mats, and some references for the children to look at. You can often look over and see a few children trying out some of the new positions that are posted. You can see the excitement across the children's face when they successfully master a new move! "Look I can actually do bridge now!" I have high hopes for bringing in a real yoga instructor to our classroom to keep our learning going! 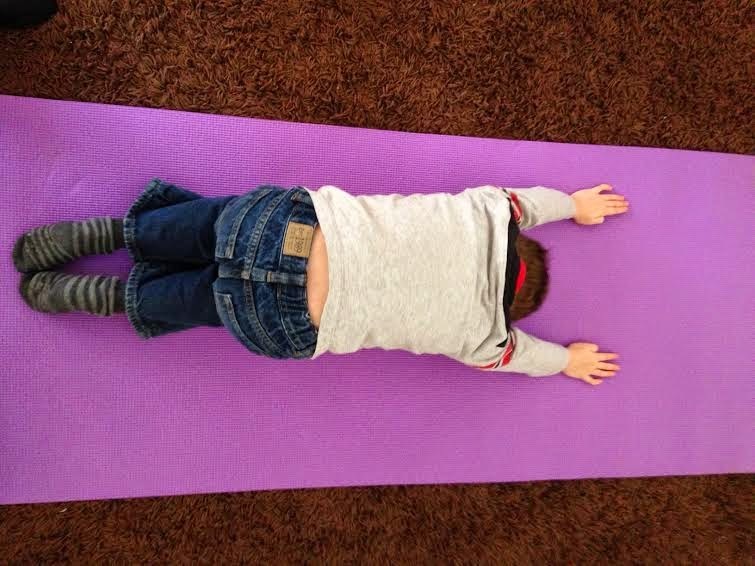 Like adults, children receive great benefits by practicing yoga. Yoga teaches us about our bodies, and is not only good for our physical well being, but mental as well. Yoga helps with flexibility, coordination, balance, posture, and strength. Yoga is also offering social skills amongst our Munchkins by taking turns, helping and encouraging other children, and respecting other people's space. Yoga is also proven to reduce stress and build self confidence! Did I mention that yoga is FUN?! I encourage everyone that is reading this to take a few minutes out of their day and try some yoga! Namaste!